Wynalda Carriers is part of the Wynalda family of companies. 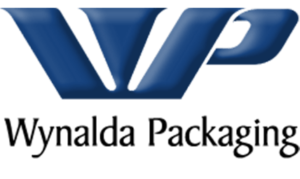 The first, Wynalda Packaging, was formed in 1970 by Bob Wynalda, Sr. as a commercial printing company. In 1973, the company transitioned into carton making after a request from Wolverine Worldwide/Hush Puppy Shoes. 1977 was a transformative year at Wynalda Packaging. Our experience in making cartons for 8-track cassettes led a major Hollywood studio to call us. Their assignment? Manufacture the package for the first movie to be put on VHS for home viewing. VHS movies changed the entertainment industry, and Wynalda is proud of our contribution. In 1999, Wynalda was again a printing industry leader, going 100% digital and taking files directly from computer to plate. 2009 brought the company its first assignment in beverage carriers. Today, Wynalda Carriers produces packages for nearly 400 beverage brands. In 2011 Wynalda Packaging first began printing on P.E.T. We are now one of the industry’s largest printers of plastics and P.E.T. 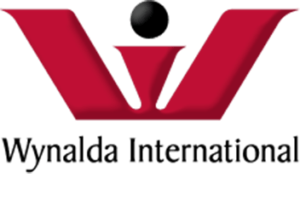 Wynalda International was formed in 2012 with an office in Hong Kong. Along with packaging Chinese-manufactured products for American companies and then bringing them back into the USA, Wynalda International is a broker for nearly any product an American company would like to bring to the U.S. We can pack them there, or bulk ship them and package them here for the consumer market. In 2014, Wynalda Trading was established as our warehousing and manufacturing affiliate in China. Headquartered in Shenzhen, with warehouses in Suzhou and Dongguan, we now have nine manufacturing sites throughout the country. Essentially, anything that Wynalda Packaging can do in the U.S., Wynalda Trading can do for the Chinese market.